One cannot conceive of a personality as something separate from a modern man especially when it comes to his physical appearance that obviously reflecting the image of modern gentleman. 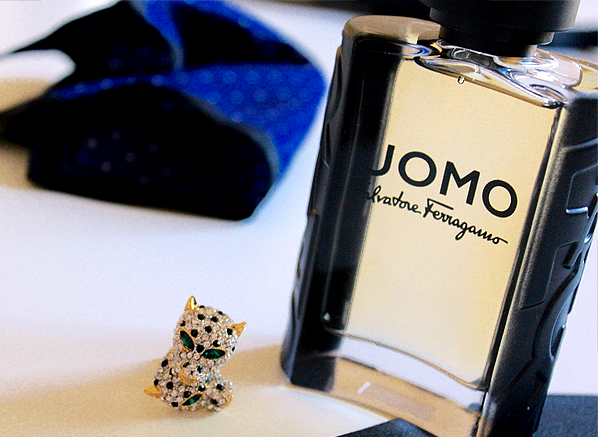 A modern gentleman is seen through his personality; full of charisma, knowledgeable, classy wherever he goes. 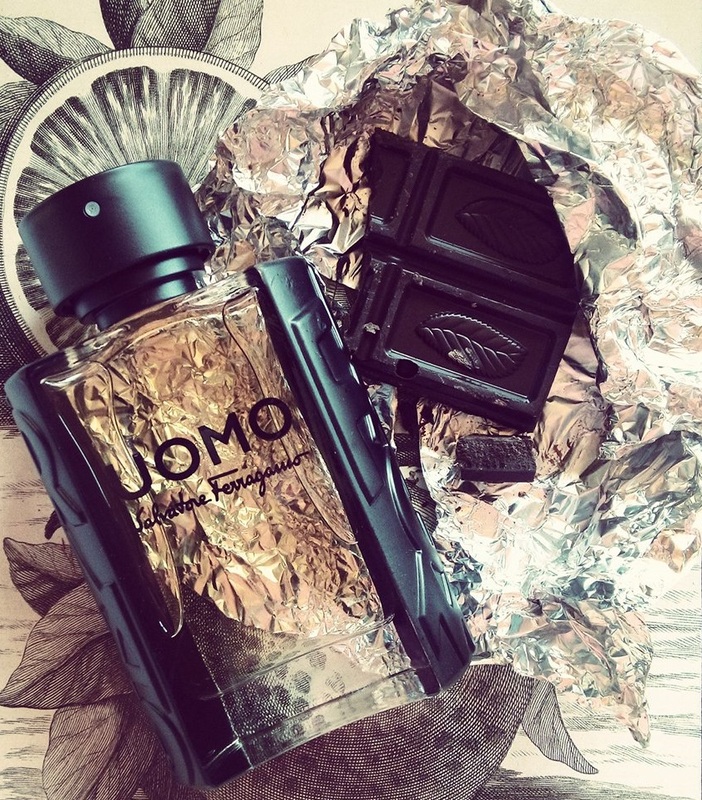 A true gentleman is always confident, embracing the beauty of life and cultivating the positive aura in him. He always believes in himself. 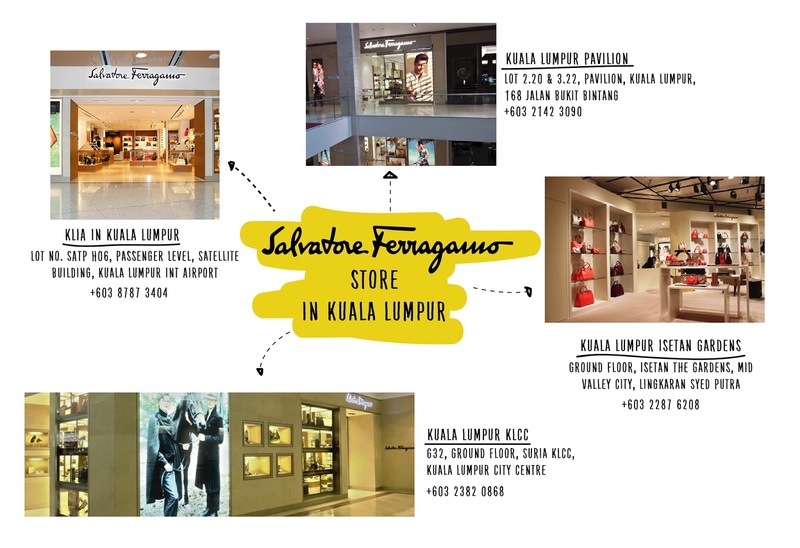 Salvatore Ferragamo is not only catalyzing and highlighting all these attractiveness in you but also inspiring the contemporary man like you. UOMO Salvatore Ferragamo is a charismatic oriental woody creation that leaves a lasting impression, just like the man who wears it. It guarantees to bring an exquisite personification of masculinity take on gourmand fresh accords with the seductiveness of rich woods. 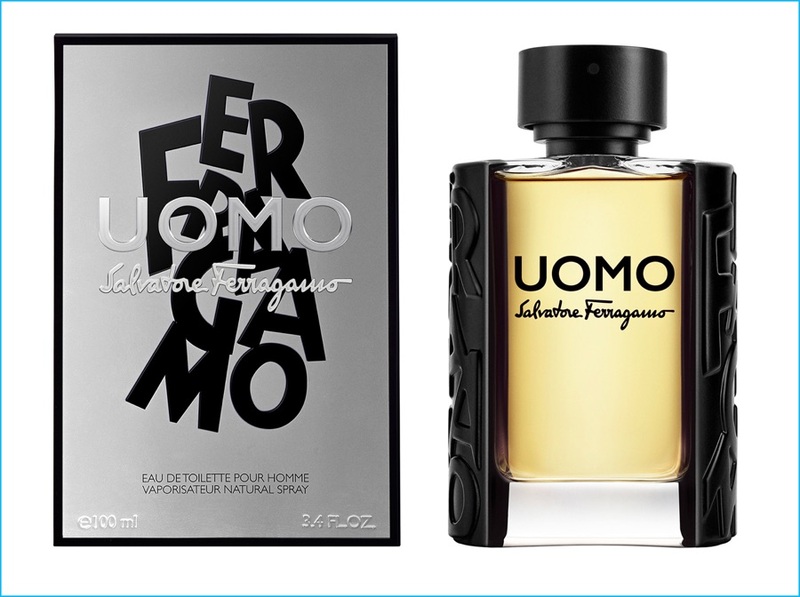 UOMO Salvatore Ferragamo is the new scent for men conveying Italian lifestyle, heritage and culture. 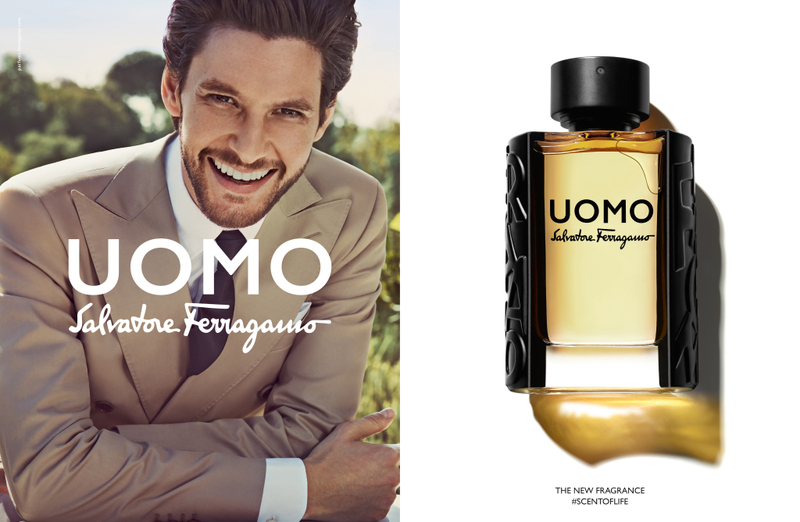 This is what Ben Barnes think about this new sensational of fragrance, actor Ben Barnes is the face of the new UOMO Salvatore Ferragamo. The one who is known for his portrayal of Caspian X in The Chronicles of Narnia films Prince Caspian. I’m very sure you’re gonna love this new fragrance. 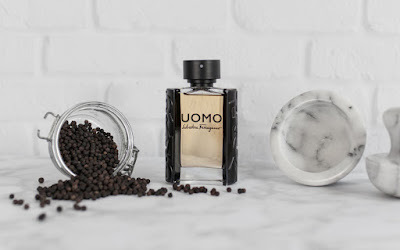 Don't forget to get yours. 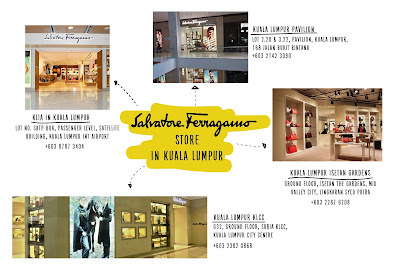 Looking for Salvatore Ferragamo store nearest you? Here are the list!